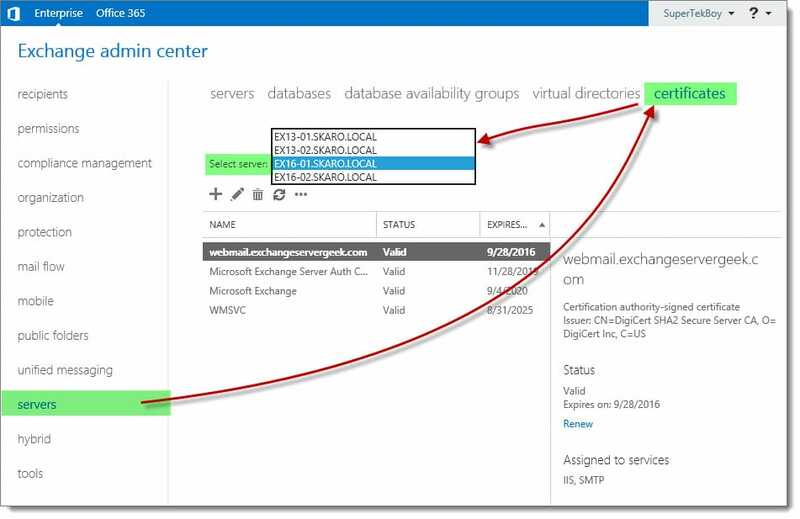 Before you install Exchange 2016 you will need to perform a number of tasks in Active Directory. This is true for both migrating an older version of Exchange, or, installing into a greenfield that has had no prior iteration of Exchange. This will involve the following tasks. Setup will perform these steps during its main installation if it determines they have not been run. So, you may wonder why you would ever perform these steps manually. One possibility is that a company operates in a split-permissions model. In large organizations, two separate teams may manage Active Directory and Exchange. 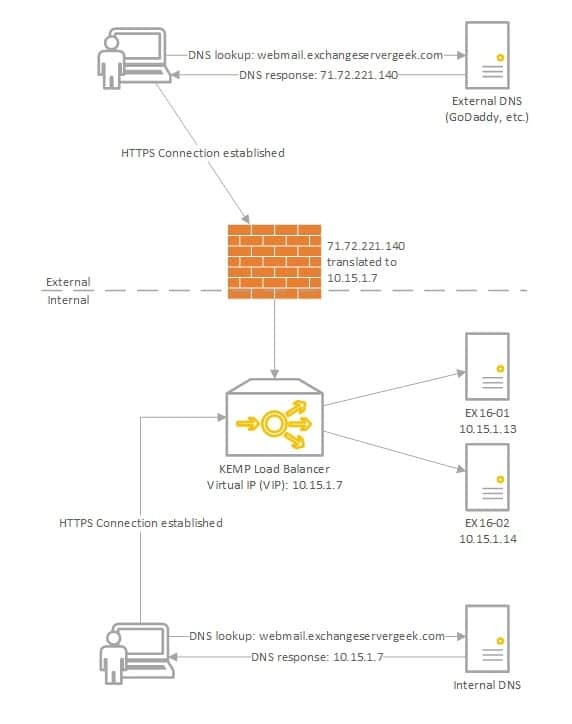 If least privilege is in place it is likely that the Exchange team cannot perform elevated Active Directory tasks such as schema extensions. 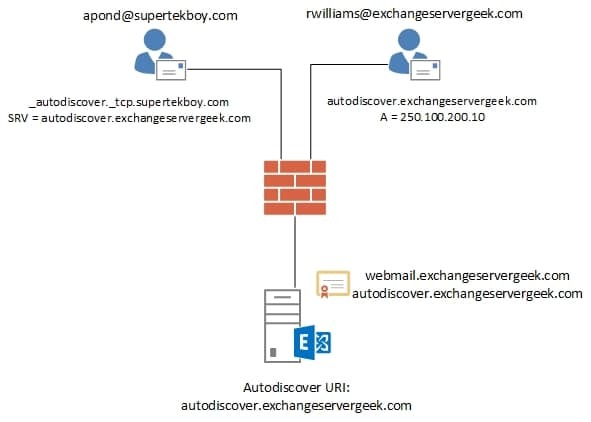 Similarly, the Active Directory team may not have permissions to manage Exchange. In this case, the Active Directory team will need to run the commands manually before the main setup. 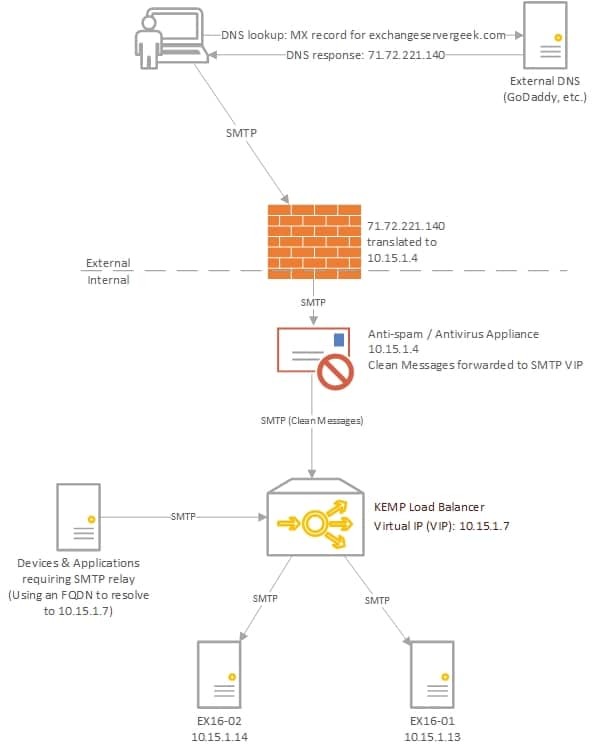 Another possibility is that a company may have a large geographically dispersed network with multiple Active Directory sites. It could have its schema master in one site and its Exchange servers in a totally different site. The links between these sites could have any number of restrictions upon them, such as a long interval between replication cycles. In that case, the company will need to run the command manually in site hosting the schema master and allow time for replication. This article illustrates how to perform these tasks from a command line. 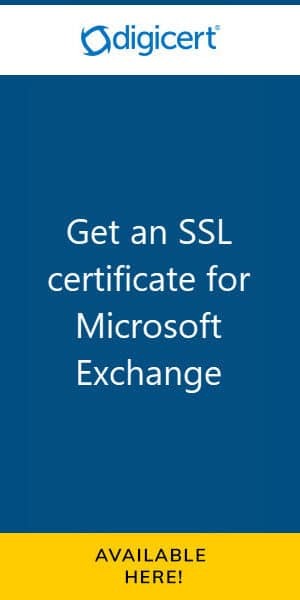 Tip: These same instructions also work for Exchange 2013 installations. In addition, these tasks often have to be repeated when performing cumulative updates. For more information on whether your cumulative update requires these commands be sure to check official Microsoft documentation. To do this we must first open an elevated command prompt. 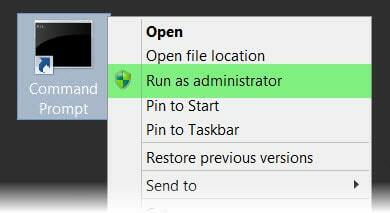 We need to do this from a machine running Windows Server 2012 or 2012 R2. This machine must also be in the same site and domain as the schema master. The computer we execute this from does not have to be a domain controller. For smaller companies with a single-domain/single-site environment, we can simply run these commands from the intended Exchange server. Tip: To perform this update you must be a member of both the Enterprise and Schema admin groups. Change to the directory containing your Exchange 2016 setup files and issue the following command. Be sure to include the license agreement switch. In part one of public folder migration, we prepared our environment. Then we ran all the necessary scripts to size and create the new public folder mailbox hierarchy. In this second and final part of our series, we will copy the data from the legacy public folder databases into our newly created modern public folders. We will also finalize the migration process. Let’s start moving our data. First, let’s create the migration batch. From the Exchange 2016 server issue the following command. -Name specifies a display name to help identify the batch. -SourcePublicFolderDatabase (-Server) specifies the 2010 server hosting the public folder database. In my lab, this is called EX10. -CSVData specifies the path to our map file we created in part one of our series. We had called this FolderToMailbox.csv and saved it to C:\PFScripts. -NotificationEmails specifies where to email the batch migration report. This is optional. This only creates the job. To start the actual data copy run the following command. If you named your job anything other than PFMigration you will need to change that here. If you are in the planning stages for a migration from Exchange 2010 to Exchange 2016, then you have probably seen this TechNet article. At first, it may seem daunting. So many scripts. So many PowerShell commands. If you are not comfortable with PowerShell it may seem a bit overwhelming. Plus, it is vastly different than any previous migration process. Beginning with Exchange 2013–and continued with 2016–public folders underwent a major architectural change. This new architecture is referred to as Modern Public Folders. The old architecture is now known as Legacy Public Folders. But its much more than a name change. Gone is the Public Folder database. And hello are the new Public Folder Mailboxes. No more Public Folder Replication. Boy, did that used to be a pain! With Public Folders stored as a mailbox, that mailbox can now be part of a Database Availability Group (DAG). And with that, all the benefits of Windows Failover Clustering. This makes the migration process vastly different. On a high level, it is the process of moving all data out of a database and into a special mailbox. That is where the scripts come in. I’ll explain along the way. Works with 2013: This process also works with migrations to Exchange 2013 (from 2007 SP3 RU15 or 2010 SP3 RU8). It requires Exchange 2013 be on Cumulative Update 7 or later. If not, you will need to perform the older serial migration method documented here. Adding a legal disclaimer to all outbound email is an important task. Thankfully, this is a simple process in Exchange on-premises and Office 365. In fact, the instructions are identical for Exchange 2013, Exchange 2016 and Office 365. For this article, our example company, Time Travel Research, wishes that all email leaving the organization have a legal disclaimer. Time Travel Research is not concerned about applying a disclaimer if the message remains inside the organization. For example, a disclaimer between two employees is not necessary. However, they would like all external messages, whether it be to a customer or a vendor, to have this disclaimer. Log into the Exchange Admin Center. 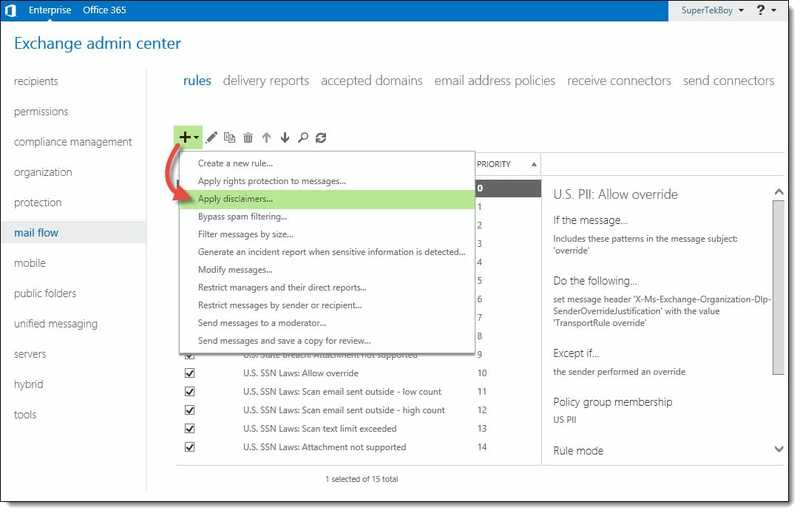 Once logged in, navigate to Mail Flow >> Rules. Click the New ( ) button. From the drop-down menu, you will notice several choices. These choices are rule templates. We could just select Create a new rule. That would start us with a blank rule with no conditions. However, to give us a head start lets pick the Apply disclaimers template. 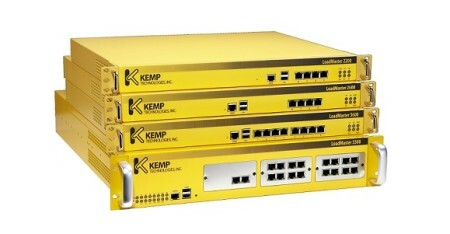 This will configure a couple of items for us.